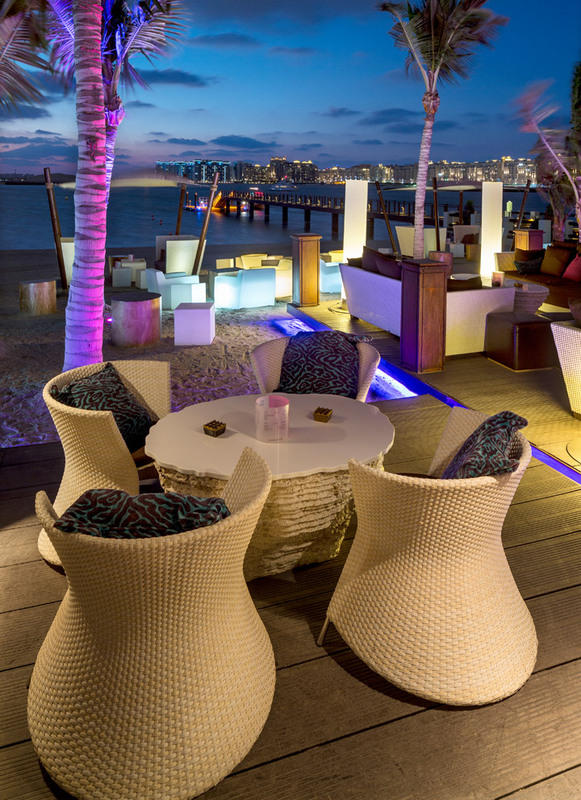 Housed in chic Arabian architecture with contemporary interiors, the Jetty Lounge is not a restaurant as such but an elegant beachside bar. 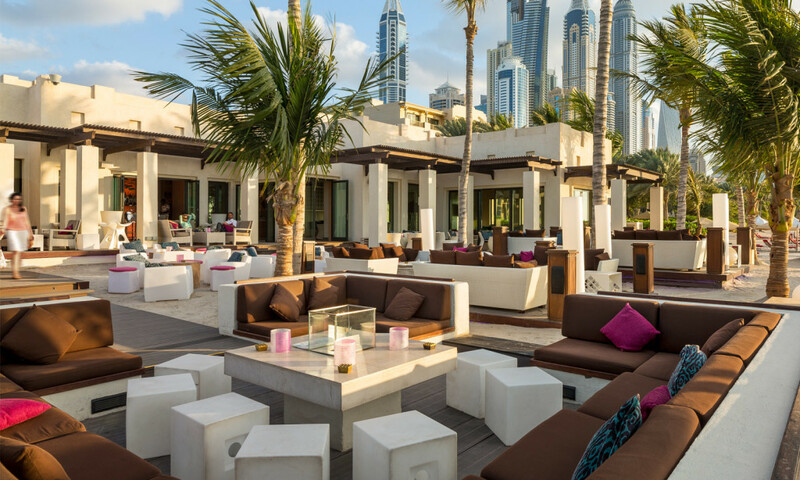 It is located at the beach of One&Only Royal Mirage and can be accessed directly from the main parking at The Palace. 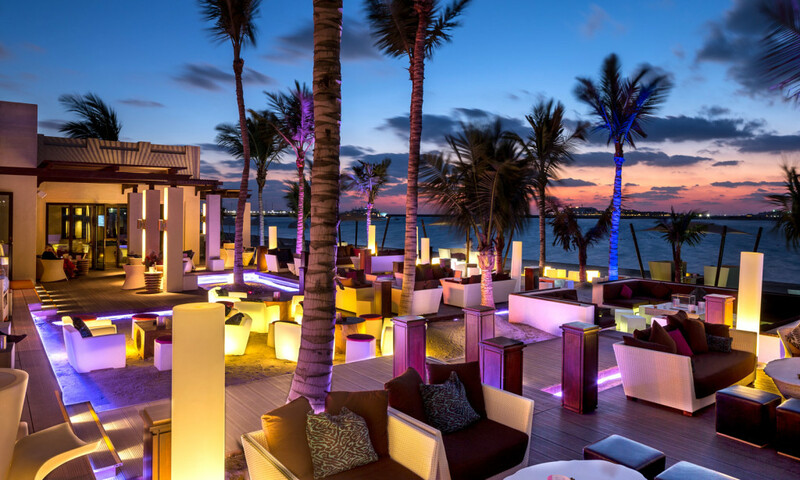 The lounge has been designed to be laid back and sophisticated which is achieved through a combination of low sofas and comfy cushions set against a backdrop of the lush gardens of this sophisticated beach resort. Client: Mirage Mille Leisure & Development Inc.